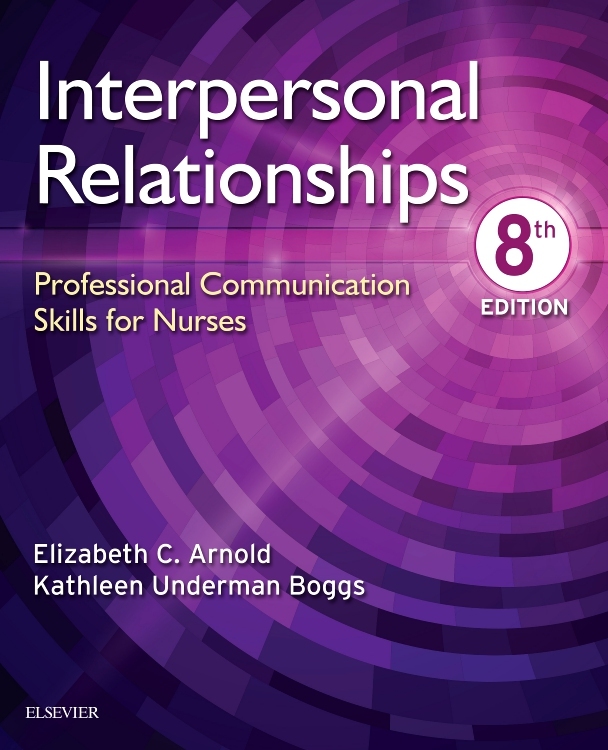 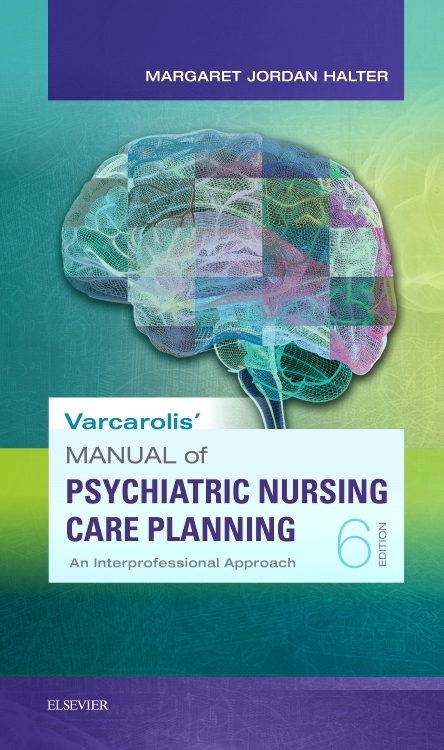 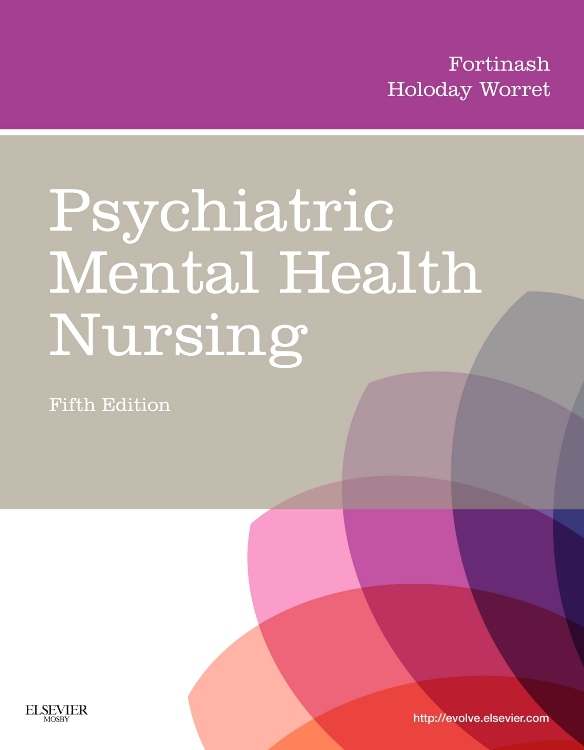 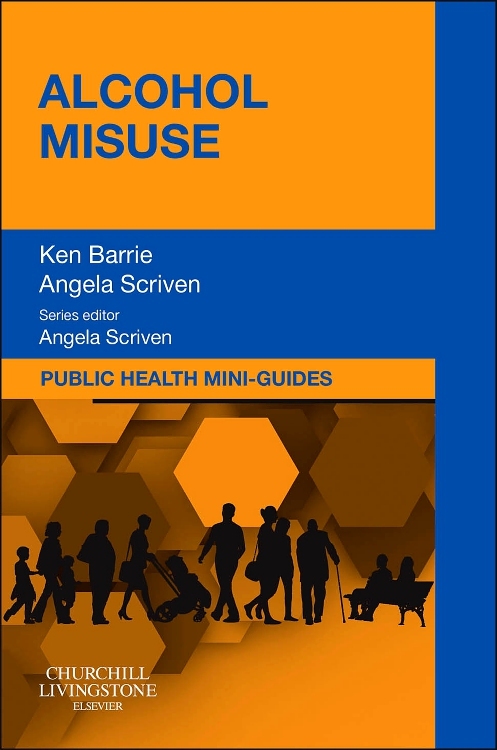 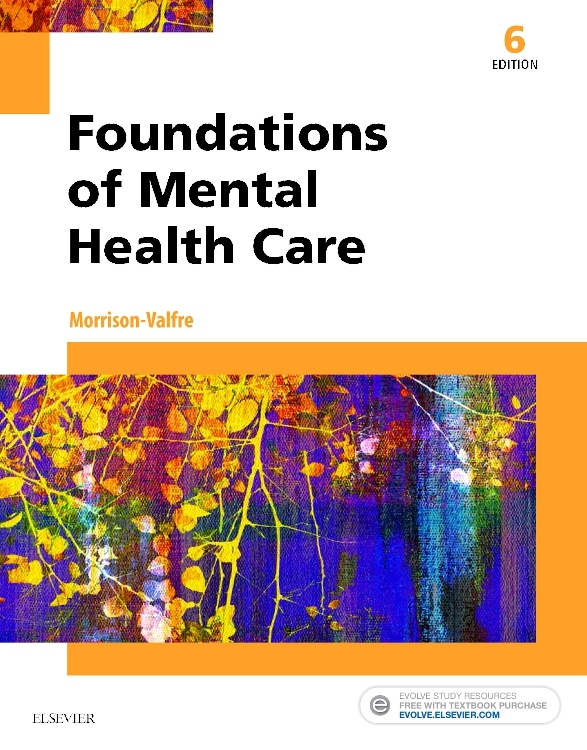 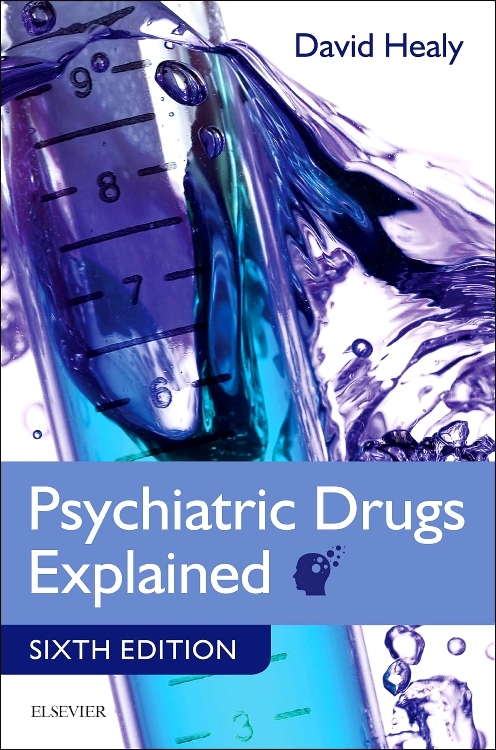 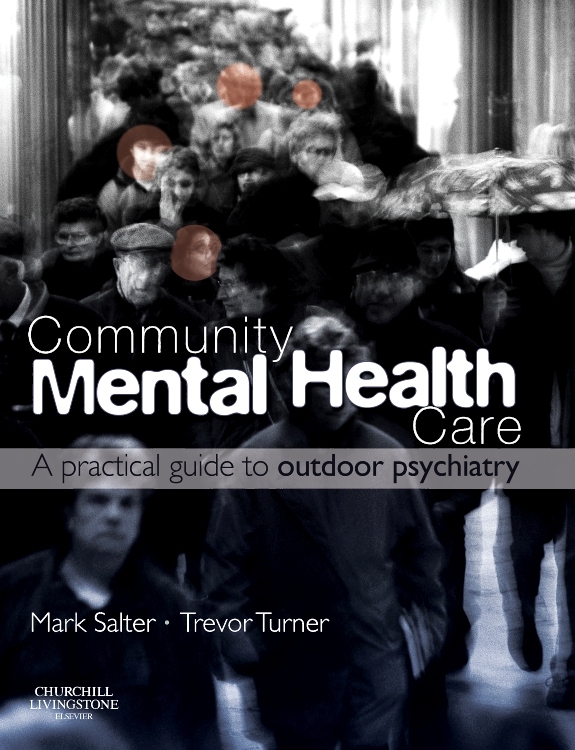 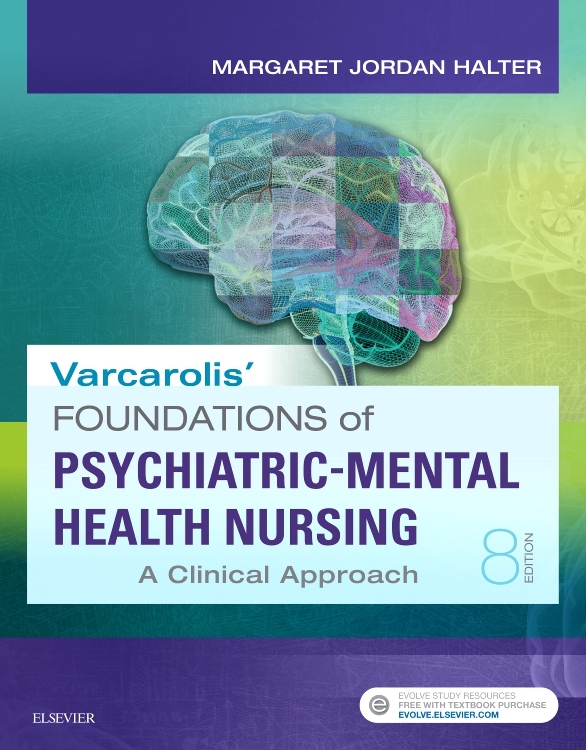 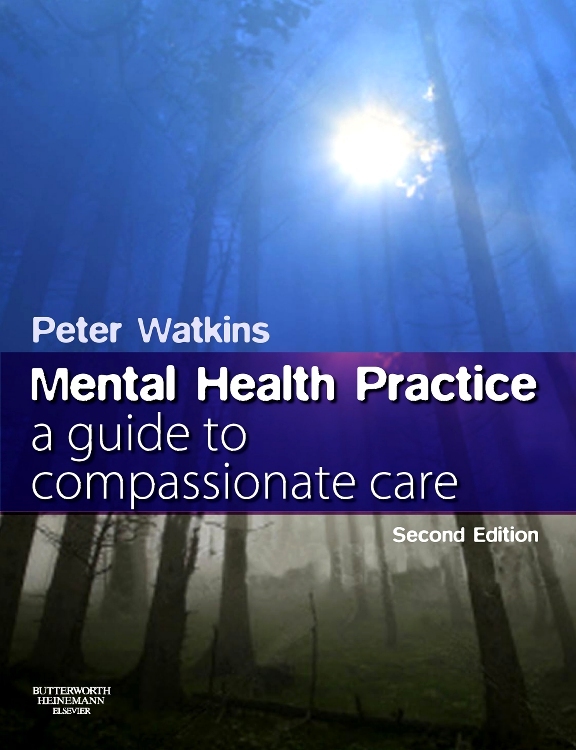 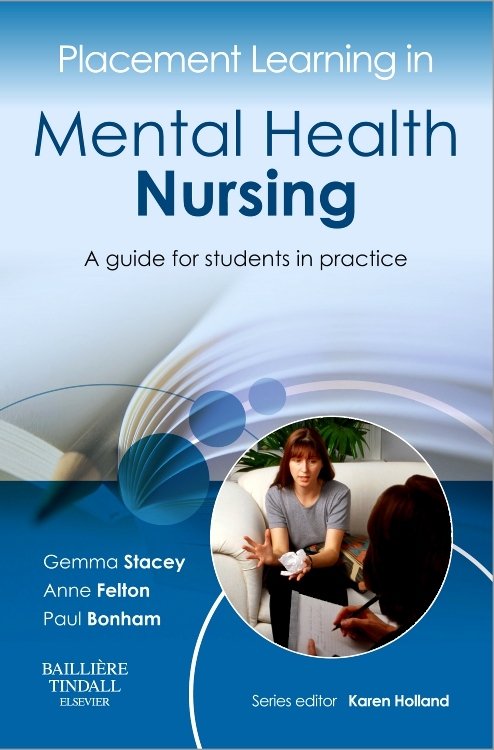 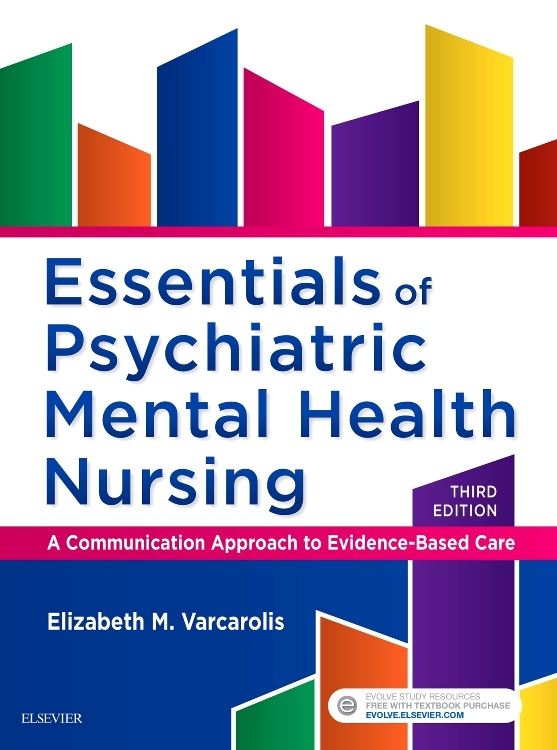 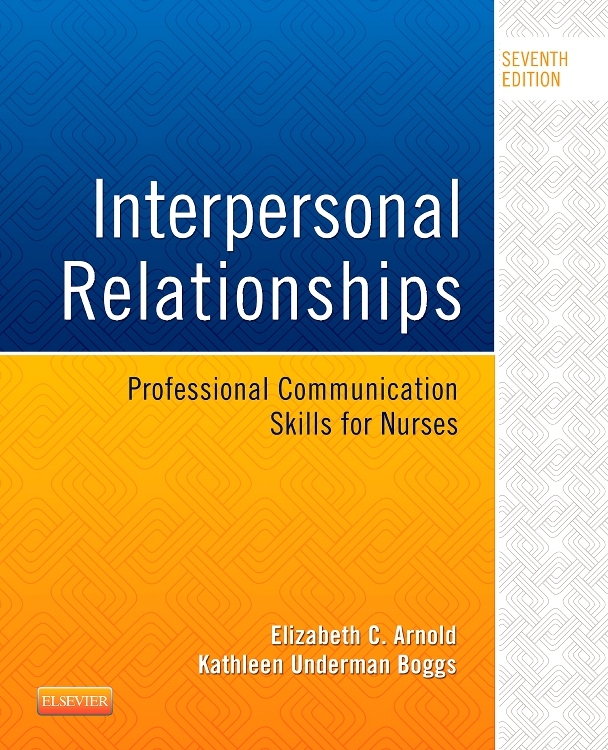 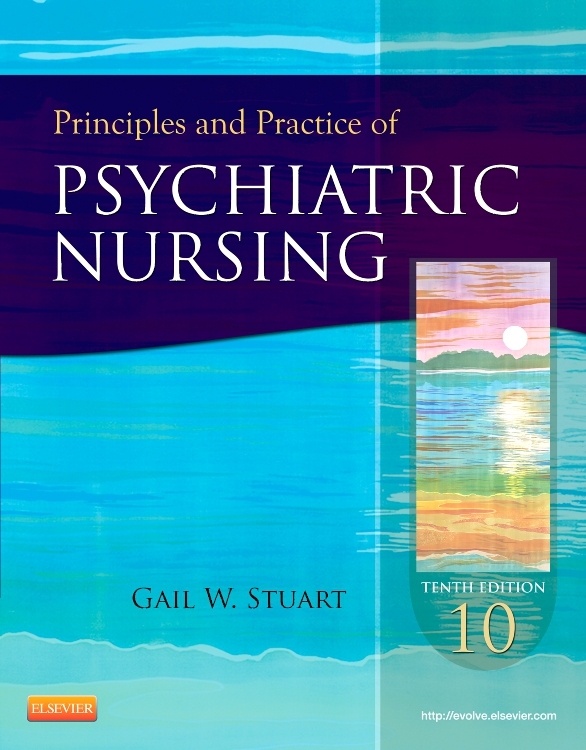 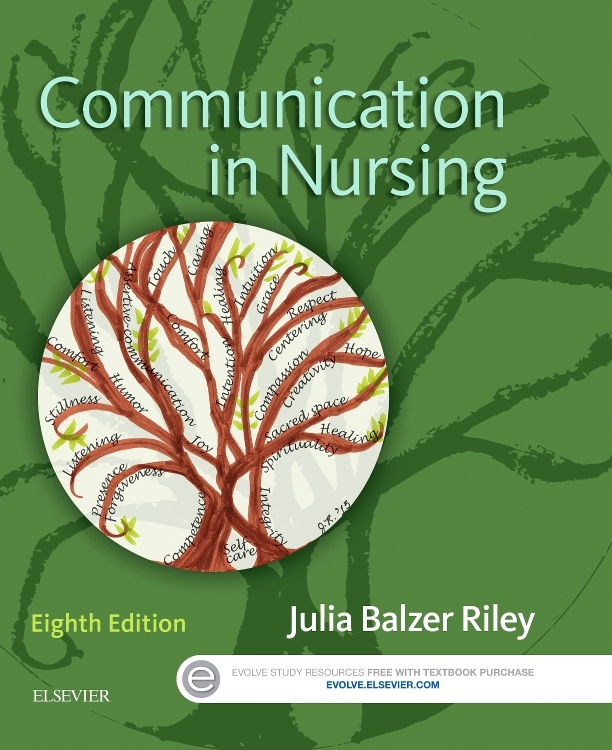 This well-respected textbook presents cutting-edge principles of psychiatric nursing and provides you with new features and tools – including chapter study notes and audio chapter summaries – to help you learn the important content you need to know. 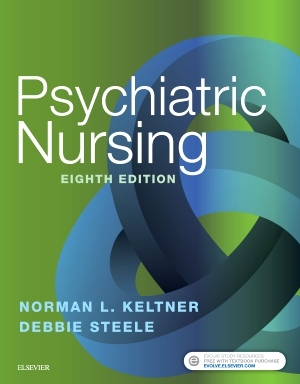 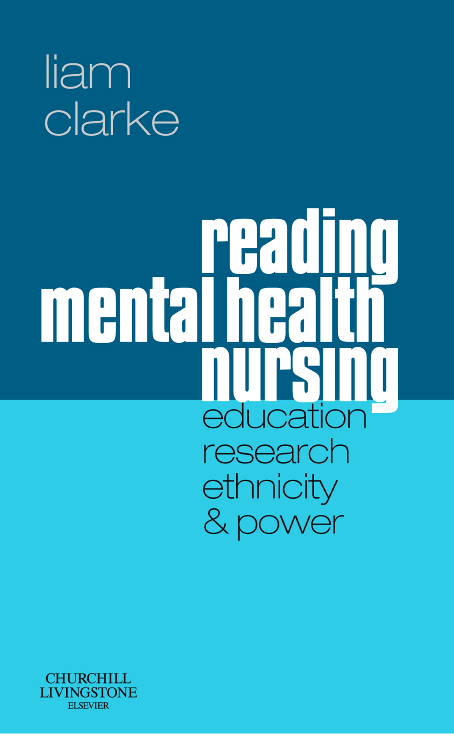 The 9th edition presents current guidelines for the practice of psychiatric nursing, with the latest clinical research and appropriate diagnoses, updated and expanded coverage of primary care, and extensively revised and updated psychiatric drug information. 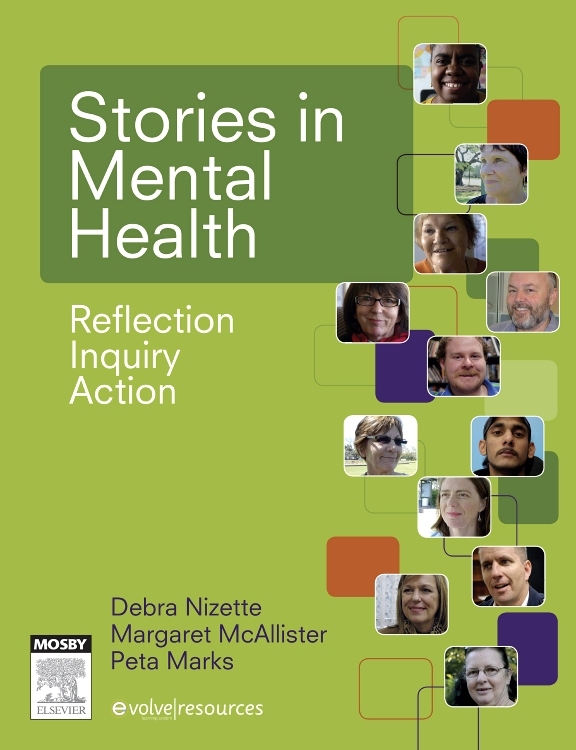 A Patient Speaks and A Family Speaks boxes present short vignettes with the patient’s and family’s perspectives of the caregiving process.